Dreamforce '15 is coming and with it we expect awesome news from the event. I won't be part of it, and this is a super duper sad thing (I REALLY wanted to watch the Foo Fighters live :( ), but this does not stop me from following the event from home. If the online stuff is not enough, you can do the Get Ready for Dreamforce trailhead module, an interesting and funny module to discover the most important things of the event: agenda, places, social media infos (who to follow to be uptodate), where to get free gadgets (and swag) and some important details about San Francisco (weather, what to pack in your baggage). I'm not gonna be preset at DF15 but doing this modulo I almost cried thinking of how cool it would be to be there! 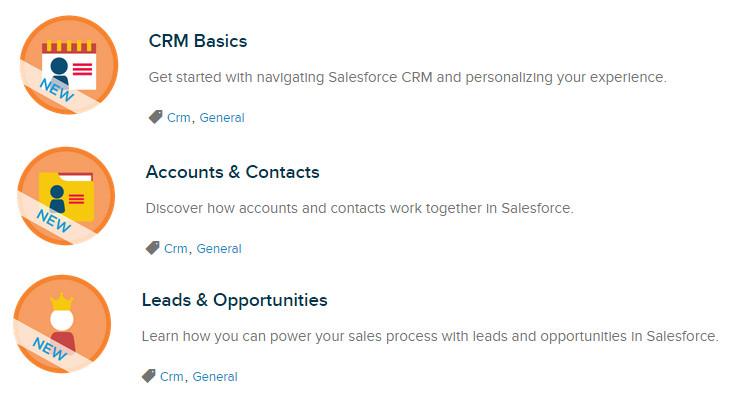 The next trailhead modules I've succesfully passed (I'm quite a maniac about those kinds of gamifications) are CRM Basics, Accounts & Contacts and Leads & Opportunities: these are super basic modules for Salesforce noobs that introduce you in an easy and funny way to the use of the basic standard entities of Salesforce CRM, that is Accounts, Contacts, Leads, Opportunities. 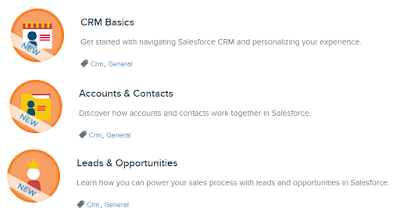 Even if you are an experienced Salesforce Admin/Dev, try these modules: as I always say, there is something new to learn, expecially in things you are sure you master! The last module added to this MEGA RELEASE is a cool modulo about a feature I promised myself to study but I unfortunately had no time to get deep on: Event Monitoring. This is a cool new feature that came with Summer '15 Platform Release: you can extract events that occur on your ORG, using the new EventLogFile object. An event could be a login, logout, report exportation, Visualforce load, Sandbox creationg/update, API call, etc. The events can be extracted via REST APIs: if you are not a DEV the modulo will teach you how to make a REST API call. ...Imagine that a sales representative leaves your company and joins a major competitor. Later, you find out that your organization is losing deal after deal to this other company. 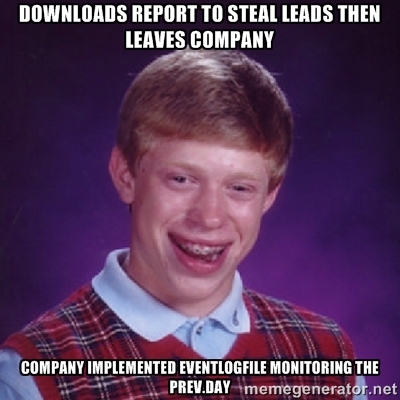 You suspect that your former employee downloaded a report containing leads and shared it with the competition. If you’d been using event monitoring, you could have caught this bad behavior before it cost your company sales. Have you ever had loading problems with certain Visual Force pages? When you load it, it works like a charm, but when the customer loads it, it usually go timeout. Now you can finally measure day by day how VisualForces are being rendered (times opened, viewstates, time required to load, ....). EventLogFile are exposed 24h after their creation and are available only for 24 h: that is to say you can query / download EventLogFile of yesterday for 24h (till the platform releases the new EventLogFile files). You can require a 30 days validity for EventLogFile objects (this is not a free feature). A lot of stuff, uh?